As autumn approaches, General Motors fans are anxiously awaiting the thing that’s been promised since The General’s bankruptcy proceedings. And that, of course, is the initial public offering (IPO). Instead of anticipating Halloween or Thanksgiving, political and automotive enthusiasts look forward to the government lessening its hold on GM, including the Treasury’s 61 percent/$50 billion ownership. As such, it goes without saying that The Treasury wants to limit foreign investment in the IPO, but whispers are abound that SAIC – GM’s Chinese partner – wants a stake of its own in our favorite automaker. In fact, SAIC is in preliminary talks about acquiring a single digit share in General Motors once it goes public. At this point, it’s difficult to tell how far SAIC’s undertaking will go. At the end of the day, SAIC’s ownership in GM will ultimately be determined by the US Treasury, which – along with various politicians – may get in the way by limiting foreign investment. 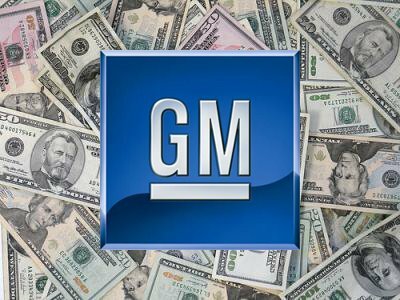 The Treasury may end up determining that it is politically inadvisable to move forward with a foreign (read: Chinese) stake in GM. The General’s ventures with SAIC date back over 10 years. In 2009 one of these ventures was the first to sell more than 1 million cars in a year’s time. Moreover, the Chinese automotive market continues to be very important for all automakers, General Motors included.